The internal network has changed dramatically over the last few years. What used to be a wired connection where a user needed to be at their desk to connect, is now a WiFi connection with all of the freedom and flexibility that being untethered brings. The change in how IT networks function is cascading to how to enable and secure access. 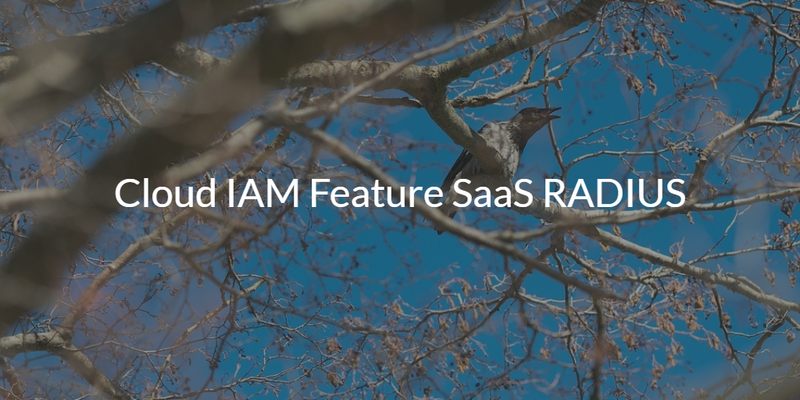 Specifically, the cloud IAM feature for SaaS RADIUS is changing how IT admins think about locking down access to their WiFi networks. In the era of wired networks, in many ways controlling who could access the network was much easier. A user needed to be physically within your office to gain access. Today though, a WiFi signal can be seen for some distance outside of an office. This range can enable hackers to try and hack into networks from other buildings, parking lots, or even sitting in the organization’s lobby. That’s a significant concern for most IT admins. Historically, IT admins leveraged Microsoft Active Directory® as their identity management platform. A user would login to their Windows-based device that was connected to the wired network. The authentication process would pass through the domain controller which would allow access not only to the Windows system, but any other Windows-based applications the person was authorized for and the network itself. The process was a little like the modern approach to True Single Sign-On™. WiFi networks changed that process. Users now connect to the WiFi network via a shared SSID and passphrase. Because the credentials are shared though, that presented risks and challenges to IT admins. As users came and went, the passphrase would need to be updated creating a great deal of hassle and more security risk. IT admins started to search for ways to lock down their WiFi access by integrating authentication to the directory services via RADIUS. The challenge with this approach was the overhead and complex deployment with a FreeRADIUS server connecting to the wireless access point on one side and the directory service on the other. An additional step needed to be the configuration of the endpoint to use the correct RADIUS protocol (which might require the installation of another piece of software on each machine). A new generation of cloud IAM platforms with the capability of SaaS RADIUS is taking on eliminating this complexity and overhead. With an integrated directory service and RADIUS server infrastructure, Directory-as-a-Service® is a turnkey IAM solution for IT admins to increase the security of their WiFi infrastructure. The modern cloud IAM platform securely manages and connects user identities to the IT resources they need including systems (Windows, Mac, Linux), cloud and on-prem servers (e.g. AWS, Google Cloud), web and on-prem applications via LDAP and SAML, and wired and WiFi networks via RADIUS. The cloud identity management platform is the reimagination of Active Directory and LDAP for the modern, cloud era. 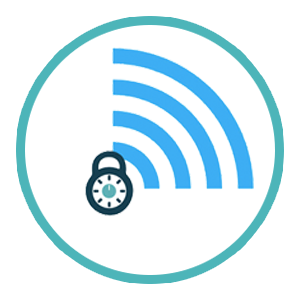 If you would like to learn more about how the cloud IAM feature for SaaS RADIUS can support your efforts to lock down your WiFi network, drop us a note. 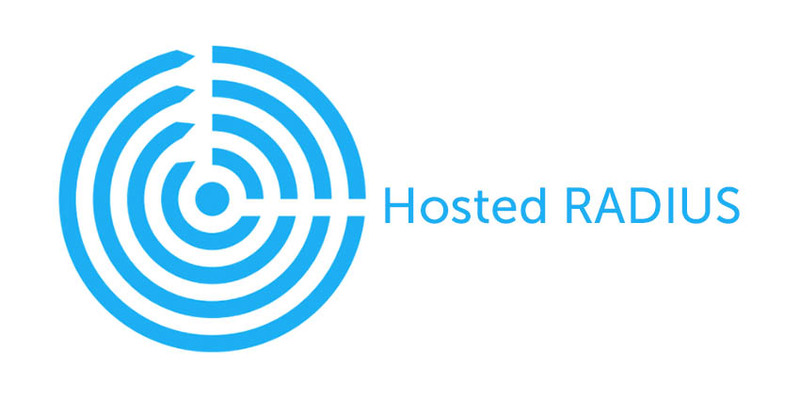 Alternatively, sign-up for our IDaaS platform and check out our cloud RADIUS functionality for yourself. Your first 10 users are free forever.